Raf Simons x Adidas Stan Smiths.. LIT or I don't like them.? line I don't like them. barkans says I LOVE this color combination. Also the raf R on the side is a nice twist to the standart stans design aswell. No. Bowling shies look cool. These. Nit even close. 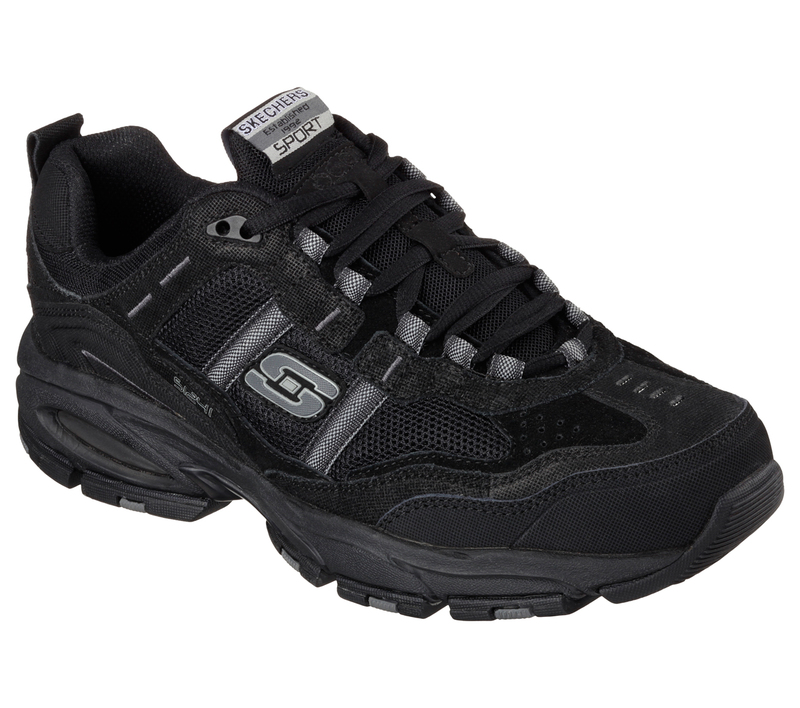 I don't understand why people hate on sketchers so much. I honestly don't care about name brands. I just wear them because they make comfortable shoes that fit my wide feet and aren't super expensive. I hate crocs. Those things are a travesty to footwear. And that's coming from someone who isn't even that into shoes. horrible design, bad color pattern, laces(?) look like giant purple band aids, i dislike everything about these. What's more ignorant is assuming that gay only has 1 meaning. Like you seem to think. An insult can mean more than one thing and still be an insult in either form. I would rather not get shot in the hood by wearing this.